Forty years ago, according to the National Congress of Native Americans, 35 percent of Native American children had been taken from their families and tribes and placed in adoptive, foster or institutional care. Combined with a lack of understanding of Indian culture and child-rearing practices, this threatened the existence of many tribal communities. It also negatively affected the identity development of adoptees, separated from their familial and cultural heritage. So in 1978, Congress enacted the Indian Child Welfare Act, or ICWA, to prevent the breakup of Indian families, protect the best interests of Indian children, and promote and ensure the stability and security of Indian tribes and their families. New regulations issued by the federal Bureau of Indian Affairs will go into effect on Dec. 8, 2016, with an eye toward improving ICWA compliance and keeping families together. Anticipating this renewed focus on ICWA, Family Design Resources Inc. has introduced the first edition of its ICWA Search Guide. FDR unveiled the guide in July at the National Council of Juvenile and Family Court Judges annual conference in Monterey, Calif. The free 24-page document is designed to help children and youth agencies across the United States to comply with federal laws, regulations and guidelines when working with an Indian child or family. ICWA applies whenever an Indian child (unmarried and under the age of 18) is the subject of a state child custody proceeding. An ICWA search identifies and locates potential tribal connections to allow a tribe to determine eligibility and possible placement resources under ICWA. A child who is a member of or eligible for membership in a federally recognized tribe and who is the biological child of a tribal member has the right to protection under ICWA. This permits a tribe to be involved in court proceedings and requires the testimony of an expert witness familiar with Indian culture before a child can be removed from his or her home. To that end, a “diligent search” must be conducted to “identify, notify and engage” representatives of the child’s tribe. “These representatives could assist in the search for the Indian child’s extended family members or a qualified Indian expert, provide positive culture connections for the child, and provide possible placement opportunities,” according to the search guide. 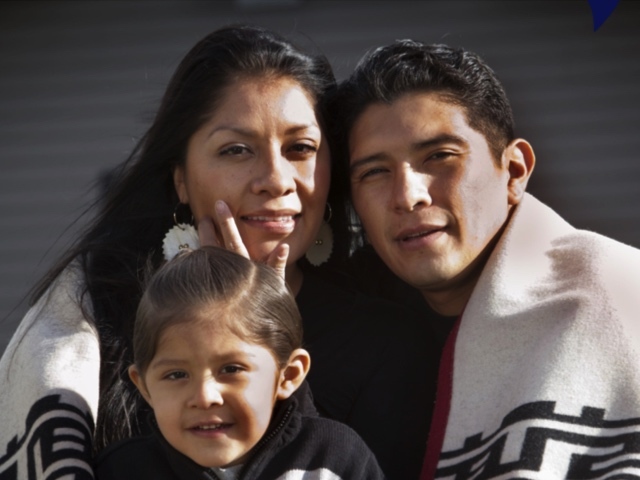 An ICWA search is intended to supplement diligent search, a practice prescribed by Family Design Resources’ Legal Partnership for Permanency. Family Design Resources structured LPP to deliver tools, practices and training to the child welfare and judicial communities to do a better, faster job of finding families for children. You can download your free copy of the ICWA Search Guide by clicking here.